PRICED REDUCED!!! 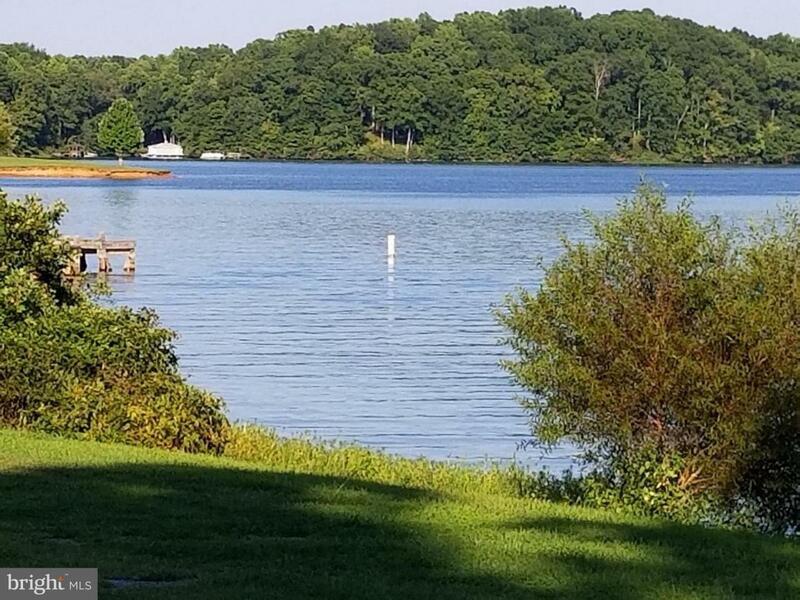 1 Acre lot water access In beautiful community of Morgan 2 lake access,no assigned slip.Lake Anna's (public side) Awesome common area with boat ramp to put your boat in and out of the water! Common area with park like setting,picnic tables and small sandy beach area.Beautiful open view of the lake from the common area.Awesome neighborhood! Nice lake access lot! Bring offers!